FAMILY LAW, DIVORCE, CUSTODY, ASSET DISTRIBUTION - Ross Keene Law, P.A. With almost 25 years of private practice experience, Mr. Keene is an experienced family law attorney practicing the broad spectrum of family law matters including divorce, alimony, timesharing disputes, paternity, equitable distribution of marital and non-marital assets, relocation, marital settlement agreements, dependency, enforcement, and modification of existing court orders. Mr. Keene recognizes that legal issues affecting families are complex and emotional, and he is dedicated to finding creative solutions to these often contentious issues. Attorney-client relationships are built on trust. Beginning with the confidential initial consultation with each client, Mr. Keene begins to develop the attorney-client relationship by providing realistic advice regarding possible outcome and risks associated with your case. 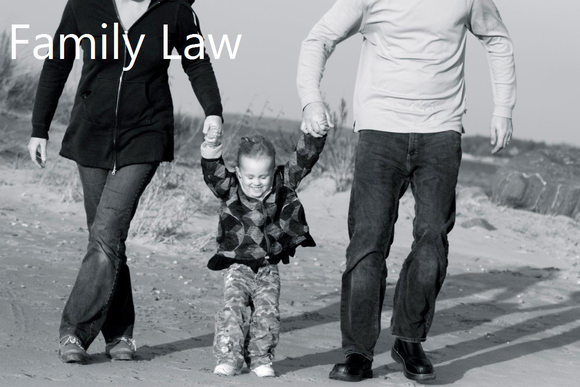 Family law is often perceived as a cumbersome and elongated legal process often creating unnecessary strife within families, particularly when children are involved. Mr. Keene works closely with his clients and their families to ensure their understanding of the family law process. He is proactive in his approach to family law litigation, providing direct and insightful solutions when applying Florida family law to the facts of your case. Mr. Keene’s experience and knowledge enables him to provide clients with a purposeful resolution of their case, in either the mediation or trial forum. Mr. Keene is also a skilled negotiator who strives for balance and fairness for his clients. He approaches each case individually with a view towards amicable resolution if possible, but aggressive trial when necessary. In more complex divorce cases involving the division of property and determining whether an asset, investment or trust is marital or non-marital, Mr. Keene works closely with forensic accountants, business and professional practice valuators, and other credentialed professionals to analyze and determine the nature of an asset. Mr. Keene brings years of litigation experience to each case he handles, providing thorough, competent, and aggressive representation should the matter proceed to trial. Challenging times requires experience, comprehensive knowledge of the law, and an understanding of each client’s ultimate goal. Mr. Keene provides all of these attributes to your family law case in order to secure a meaningful and secure future.